The Led Lenser F1 achieved this level of excellence around the world as one of the best in its class. 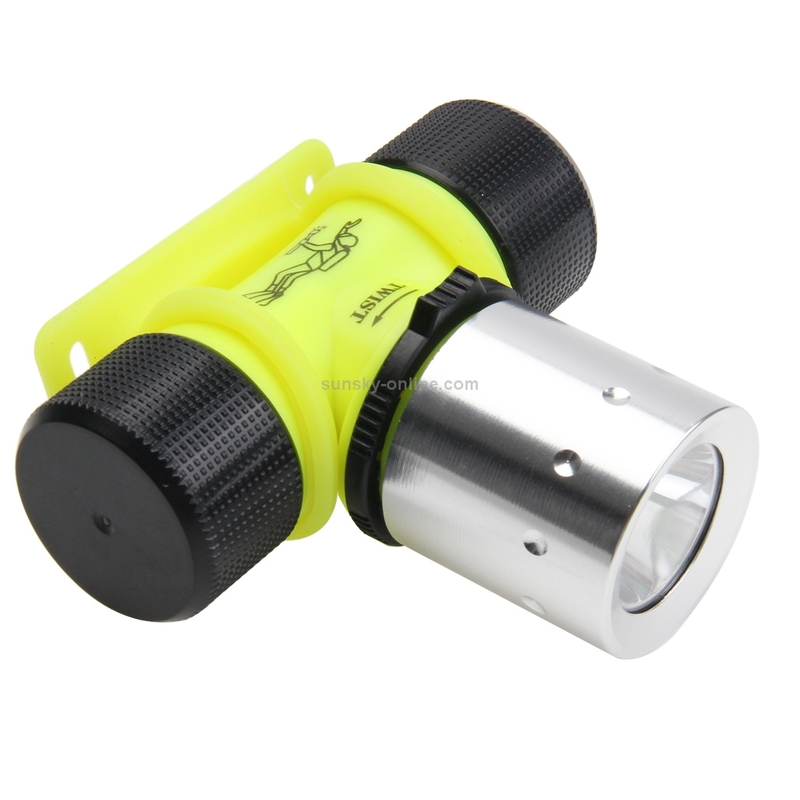 Anodizing HA III following military standard waterproof IPX8, electronic control with temperature sensor, resistant end cap, replaceable tactical ring and lighting optimized use. (7) the STROBE mode generates light flashes HF for a passive defence. The lamp is equipped with a patented specific lens that allows a great luminosity;evenly distributed. The last generation LED ensures a power bright 400 lumens max. Very sturdy body is made of black anodized aluminum. 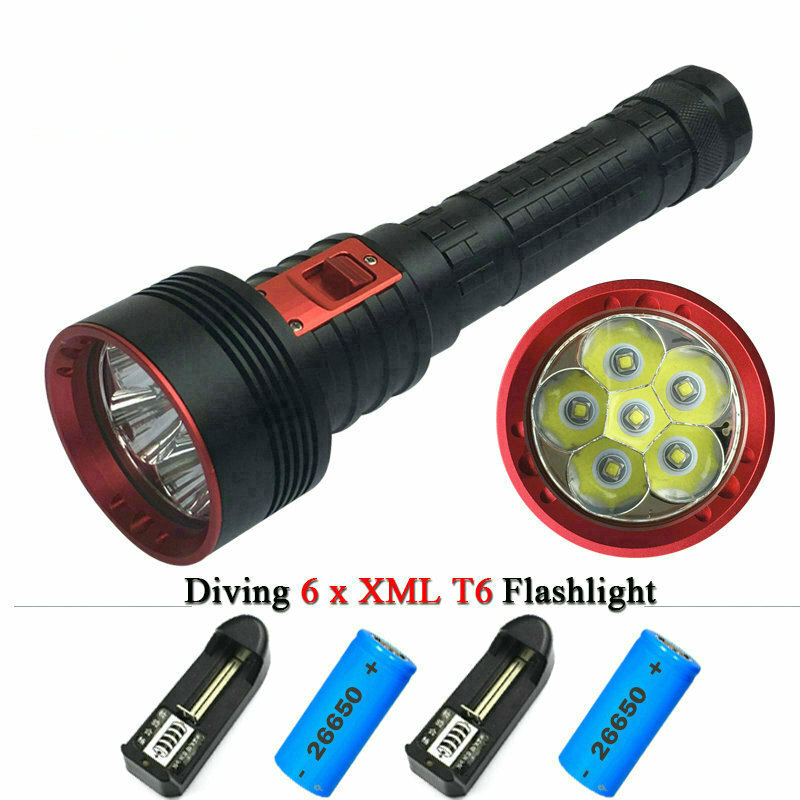 The torch Led lenser F1 is equipped with o-rings gaskets which guarantee excellent protection against splashing water and dust. F1 is designed to be available in all circumstances. Guarantee of security for all professionals, this lamp perfectly meets your high power lighting needs.